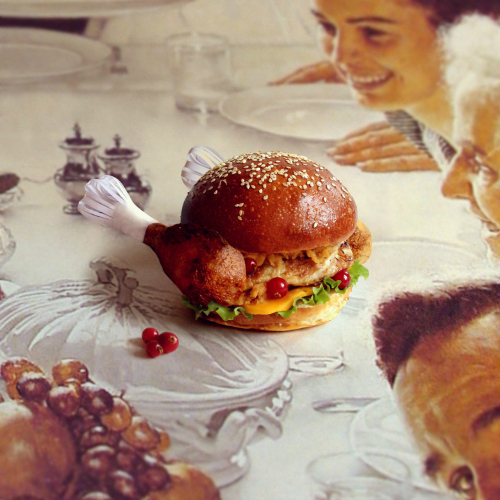 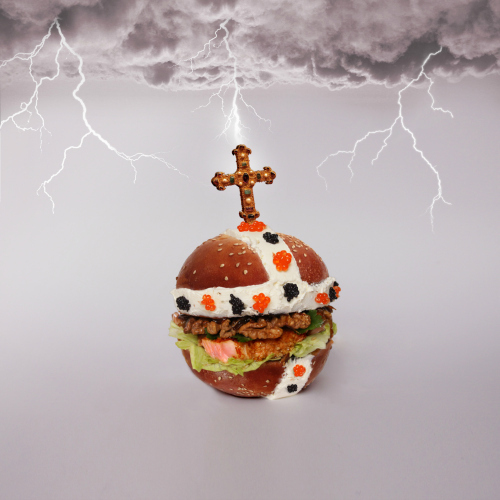 French graphic designers turn burgers into Art. 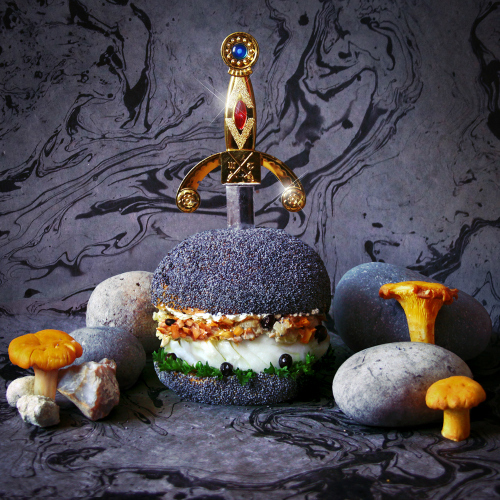 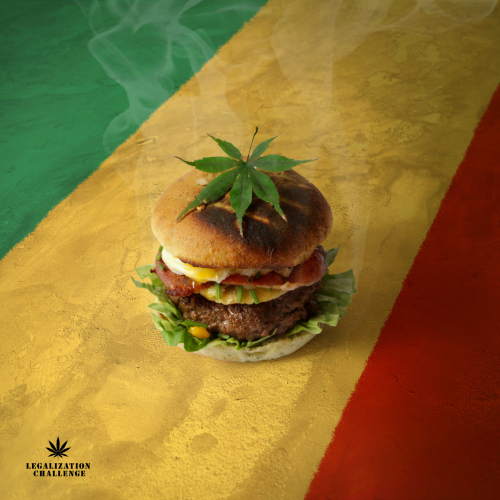 Two graphic designers from France have created some pretty unique burgers, not to mention visually stunning ones. 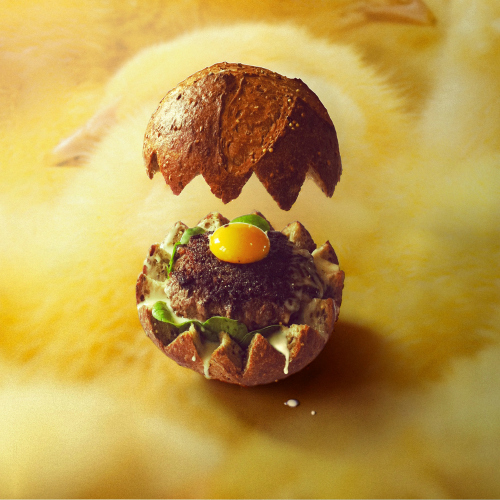 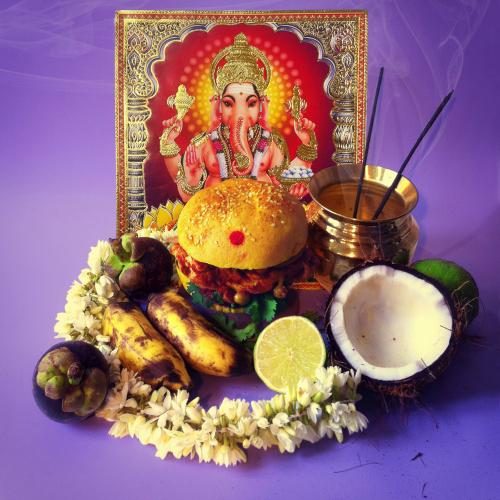 Under the moniker Fat & Furious Burger, the two invent burgers using out-of-the-box ingredients like quail eggs, coconut “dust”, and mini octupi, resulting in surprising works of art which faithfully represent the humble fast food we know and love. 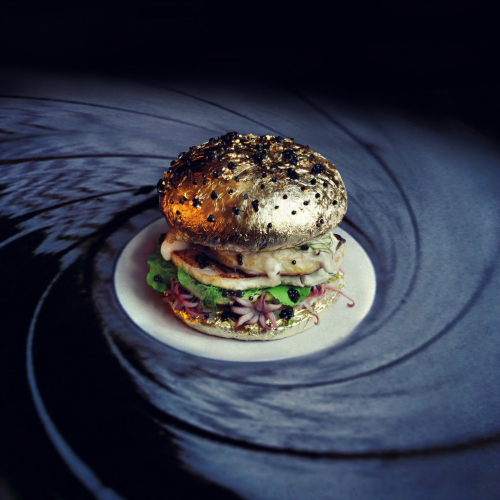 The duo explain, “We were so bored of random food at lunch, so we started cooking together, it soon became a kind of a ritual: improvising and experimenting new ways of cooking a burger.” Now that’s a fantastic way to spend your lunch hour. 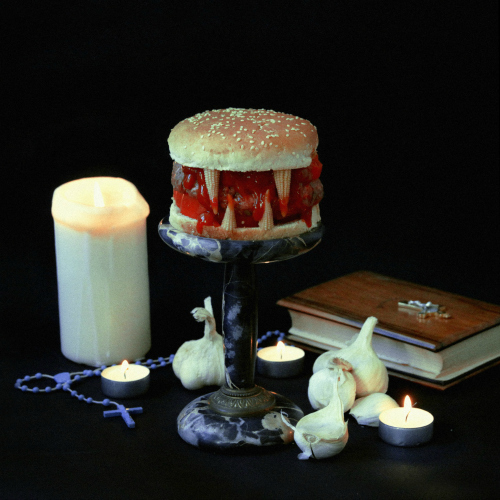 Click through the gallery above to see incredible burger creations from two very talented graphic designers. 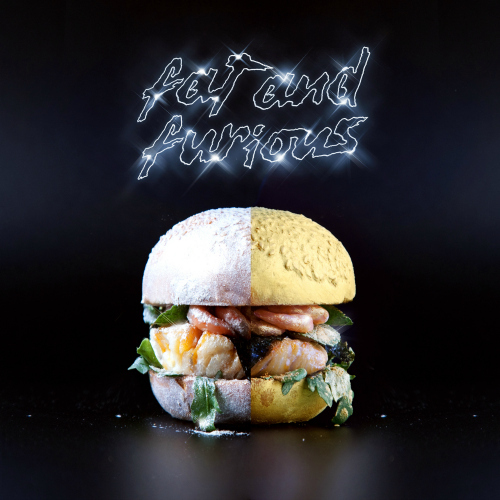 All photos courtesy of Fat & Furious Burger.